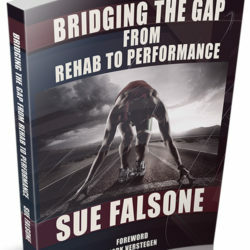 Sue Falsone, author of Bridging the Gap from Rehab to Performance and who brought us the Thoracic Spine lecture, returns to look a little higher at the cervical spine. As she’s developing the anatomy knowledge for us, she also encourages us to look below, through the t-spine and into the lumbar region. 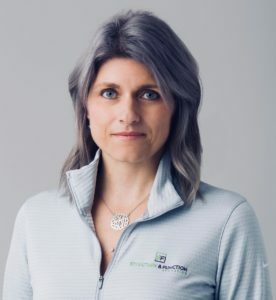 She describes the anatomy, then tells of a few of her favorite exercises dedicated to the area.